Freelance Art Director, Product Designer at Same Tomorrow. 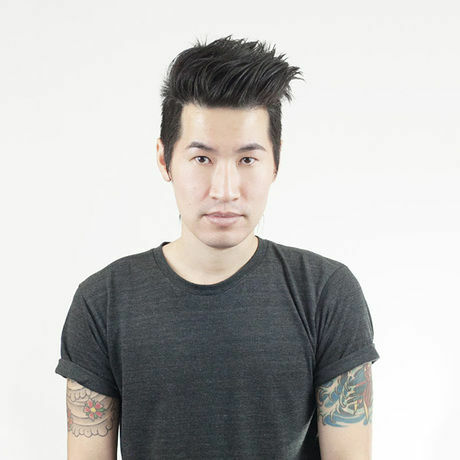 Hello, I'm Adam Chang a freelance Design Director and Product Designer. I've been freelancing full-time for the past 8 years and had the opportunity to work with many great clients and agencies. When I'm not stuck in front of a computer, I like photography, traveling, fruit snacks, & whiskey.